If a GameFly free trial isn’t enough, browse this page of GameFly coupons and promotions to see what deals are available now. Offers change often, so check back regularly to get the best promotions. GameFly lets you rent movies and games by mail with a wide selection of titles for PS4, Xbox One, Nintendo Switch, PS Vita, and other popular consoles. 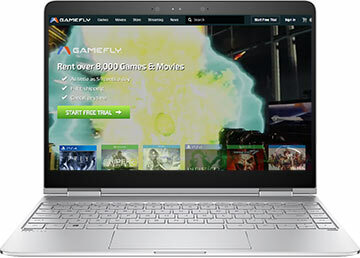 If you’re a gamer that likes variety, GameFly.com is for you. They let you rent by mail from your choice of thousands of games and movies with free shipping for a low subscription price. In addition to hit movies on Blu-ray and DVD, they have tons of game titles for PlayStation 4, Xbox one, Nintendo Switch, PS Vita, PS 3, Xbox 360, Wii U, 3DS, and other videogame consoles. You can also buy used video games at value prices.